A recent news report from Fox 59 in Indianapolis highlights the growing problem of inmate jail cell flooding. 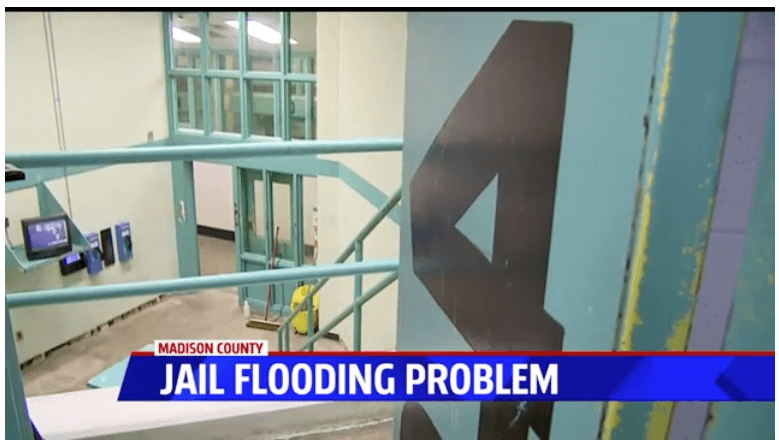 Flooding causes expensive maintenance nightmares for jail officials. Madison County jail officials installed Willoughby’s electronic water controls which can reduce water and sewer usage of up to 50%.